You may be wondering if there's actually been a fix for this yet, as it seems to be a common problem using an HP ENVY m6-1178sa and after scouring the internet high and low, none of the fixes seem to be working at all. 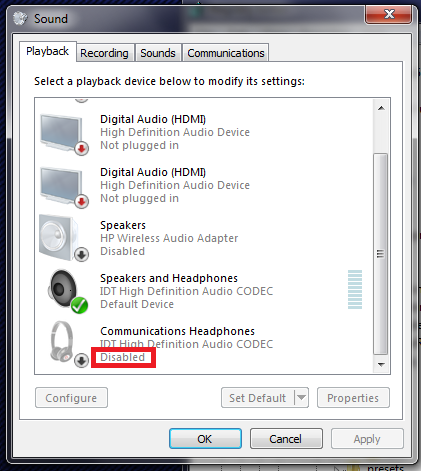 Whether using the onboard laptop speakers, external speakers, or headphones, all loud sections in songs are dramatically reduced in volume and the low end is totally sucked out. I've had to revert to listening to music on my phone because Beats makes certain songs borderline unlistenable. 3. Double click the saved file to install and then reboot.